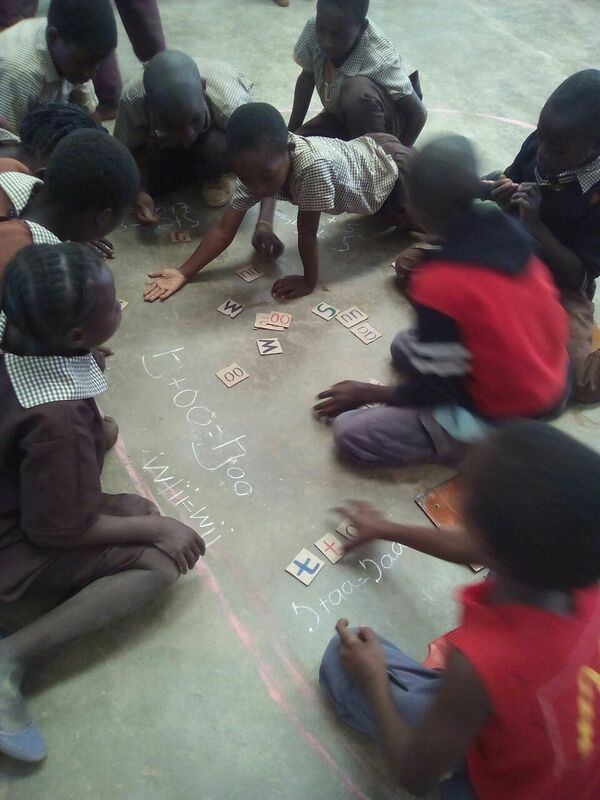 In a pilot project pointedly called ‘Catch-Up’, Zambia experimented for the first time with remedial teaching methodology ‘Teaching at the Right Level’, which groups underachieving primary school learners by level rather than by age. Catch Up quickly showed positive results, and plans to scale it up followed suit. 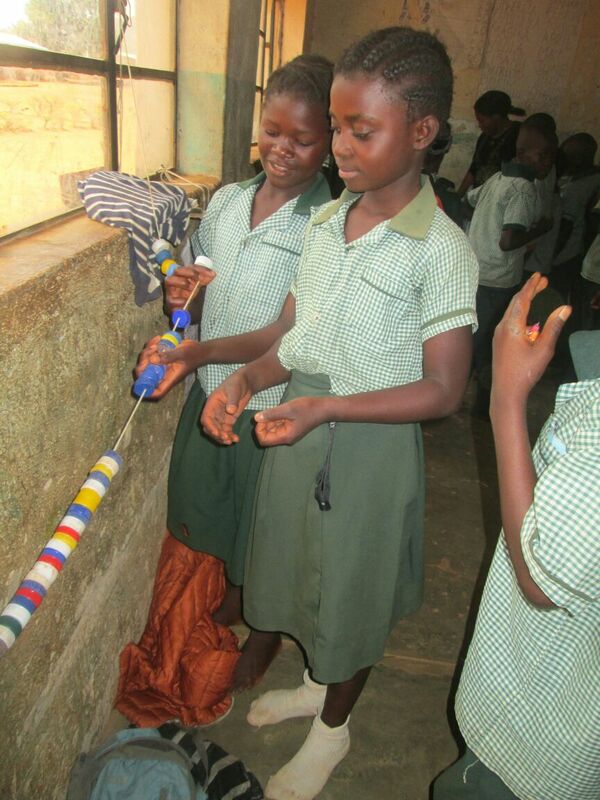 Initially piloted in 80 schools, currently 470 primary schools are implementing Catch Up in Zambia. With progress unfaltering, Catch Up is now set for nationwide reach after new funding from Co-Impact was announced in January 2019. Across the world, access to education has expanded vastly, which is great news indeed. Yet, many children are not learning in school. 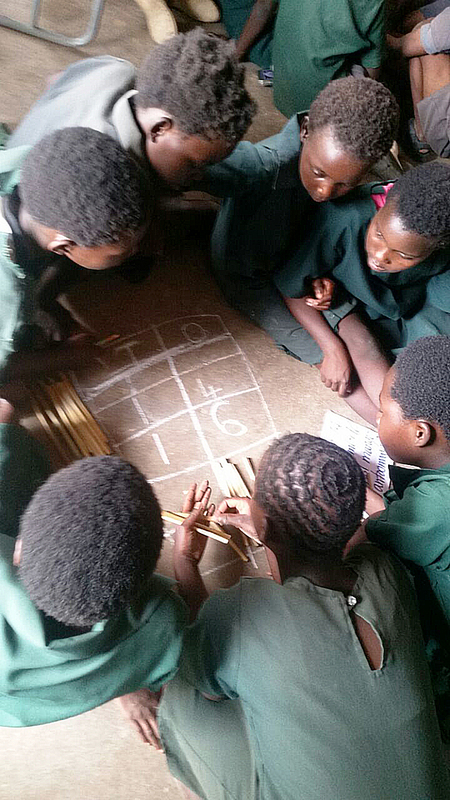 Learners finish primary school without acquiring the necessary basic skills to read, write and calculate. In the early 2000s, an Indian NGO called Pratham developed a new pedagogical approach to help underachieving children to catch up by providing level-appropriate teaching: Teaching at the Right Level (TaRL). 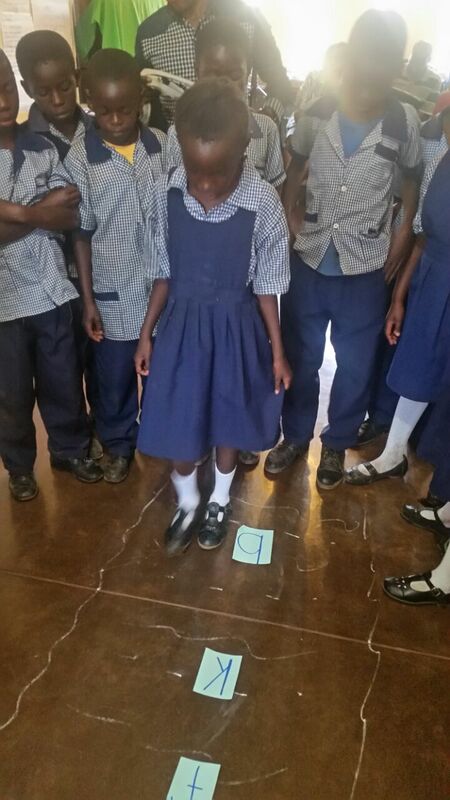 As a part of the TaRL methodology, learners are grouped by level rather than by age, based on a simple assessment conducted at the start of the programme. By level, they receive active targeted instruction, enabling them to quickly progress from one level to another. 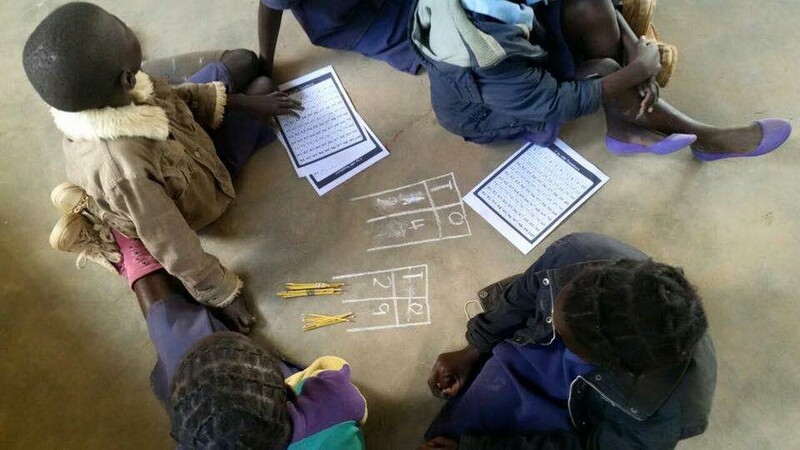 Because of notable progress in learning outcomes across programme modalities and states in India, soon the idea gained a following to introduce the methodology in African states. Ghana was the first African country to experiment with TaRL, although a TaRL-inspired project had been set up in Kenya before. The experiment was led by J-PAL, a research centre committed to providing scientific evidence to drive policy change in the fight against poverty. J-PAL was also behind the TaRL evaluations in India, providing so-called ‘proof of concept’ and evidence that TaRL works. 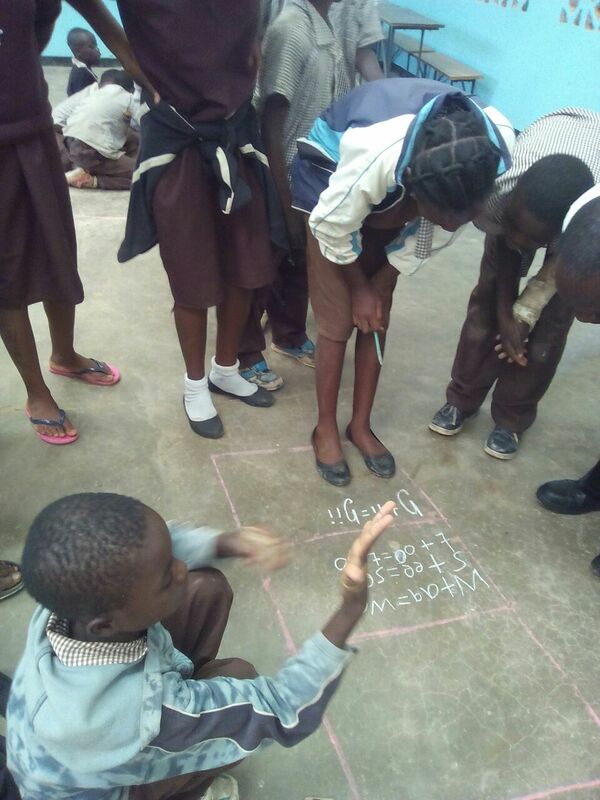 In 2016, J-PAL partnered with the Zambian Ministry of Education, Pratham, Innovations for Poverty Action (IPA), UNICEF, USAID Development Innovation Ventures and VVOB to test the effectiveness of TaRL in Zambia in a joint undertaking entitled ‘Catch Up’. This pilot project covered 80 schools in four districts of the country’s Eastern and Southern province and quickly grew into a large-scale programme comprising all districts in both provinces. In the meantime, other TaRL initiatives emerged across the continent, from Botswana to Côte d’Ivoire, and from Nigeria to Mozambique. While every country implements TaRL in different modalities, there is one constant: its success. 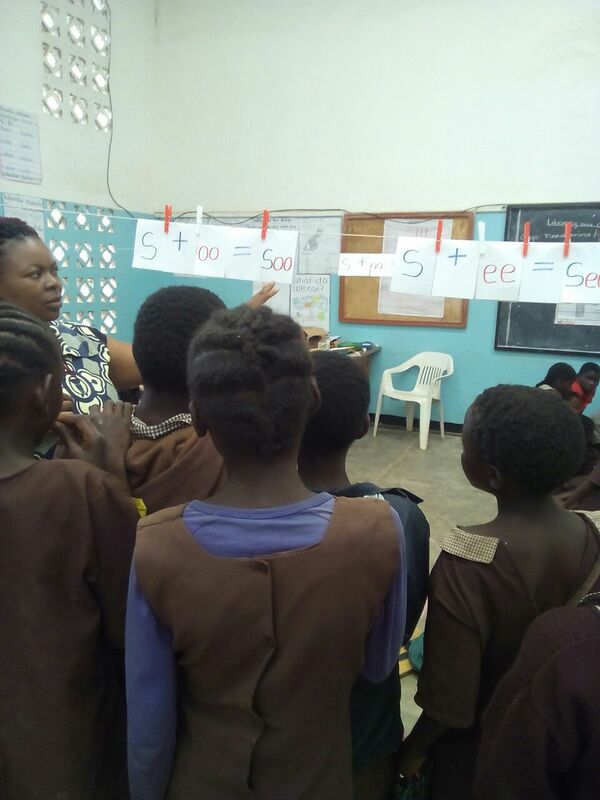 After 30 hours of Catch Up in Zambia, there was an average increase of 10% in the number of learners able to read a simple paragraph or story, and an increase of 12% in the number of those able to do both addition and subtraction. 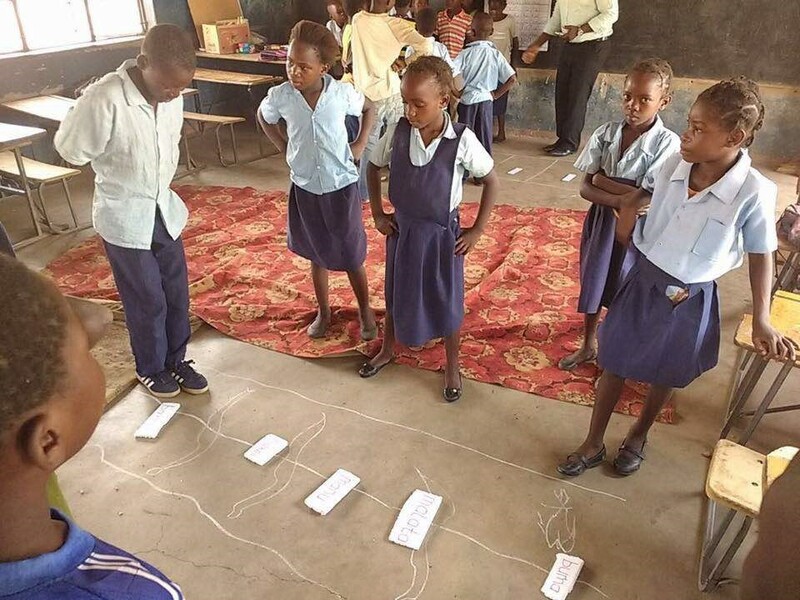 Because of these promising results, TaRL Africa was among the five initiatives out of over 250 to receive a five-year grant in January 2019 from Co-Impact, a philanthropic collaborative that pools resources and knowledge to drive large-scale change. 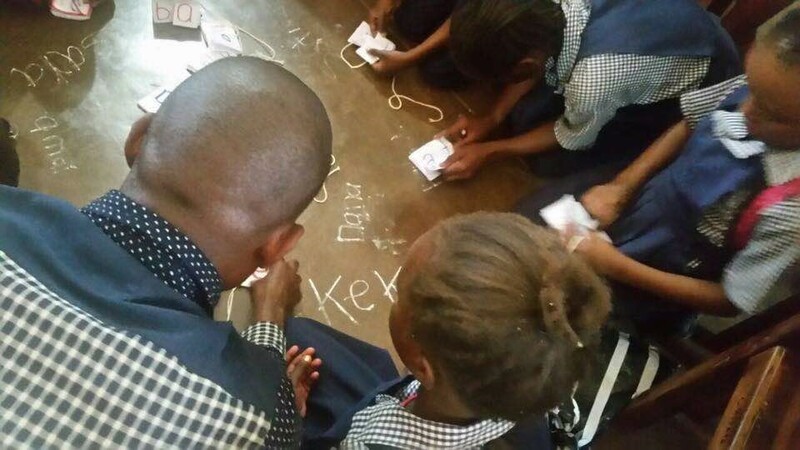 The grant aims to enable the TaRL Africa team to support over three million primary school learners across the continent to gain basic literacy and numeracy skills. In Zambia, VVOB will take the lead in building towards national scale. Already implemented in 470 schools in 2019, Catch Up will incrementally expand to over 1,800 schools by 2021. While those schools are still within Zambia’s Eastern and Southern province, we are also working towards a national scaling strategy together with the Ministry of Education and J-PAL. A TaRL pioneer in Africa, Zambia could in this way become the first country on the continent to implement TaRL nationally.